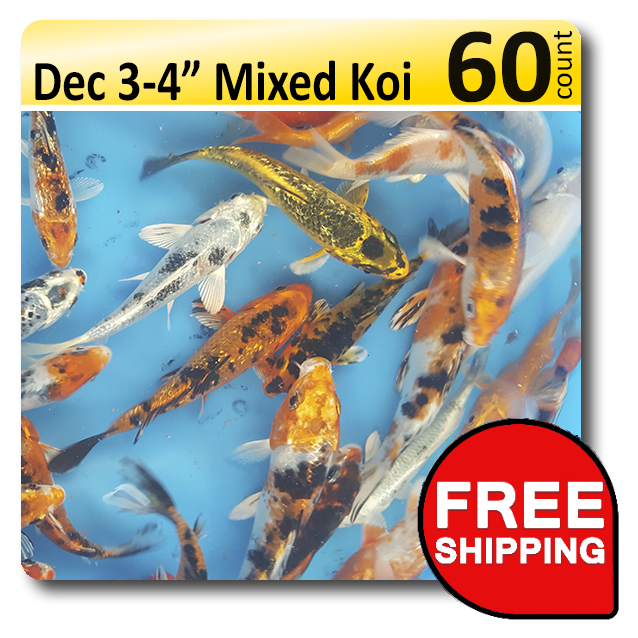 Store Home :: Koi Food :: Specialty Koi and Godfish Diets :: Baby Koi Food :: Baby Koi Peanut Food 2 lb. Kit Free Shipping! 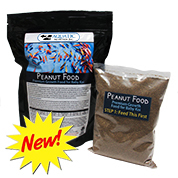 FREE SHIPPING ON PEANUT FOOD! Add the Large Pack of Peanuts, Peanut Goldfish Big Pack, or Gosanke Peanut Large Pack to your cart than add a bag of Peanut Food to your cart. 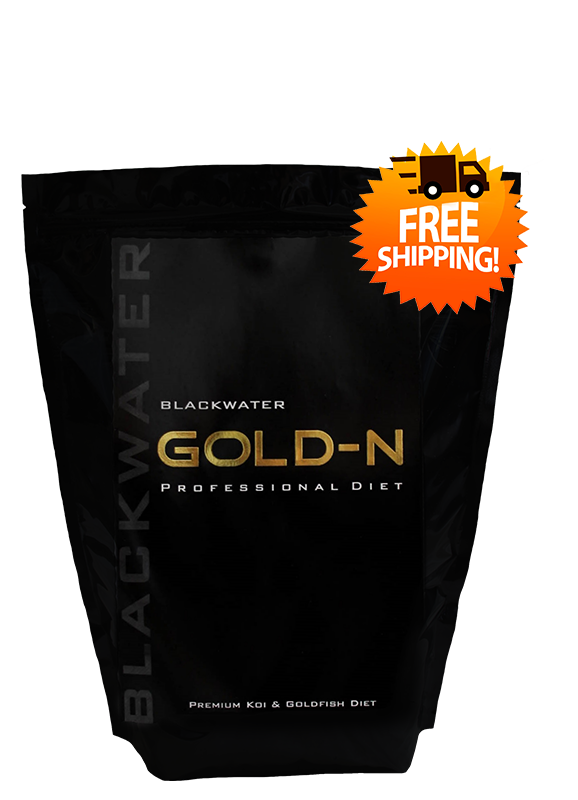 You will see the Peanut Food discounted in your cart when you checkout. Your Peanut Food will come right in the box with your Peanuts so you can begin feeding them right away and it will be FREE! At just 1 to 3 inches, our Baby Koi (we call them Peanuts) are very small and they require a special food that has been ground into a fine powder. 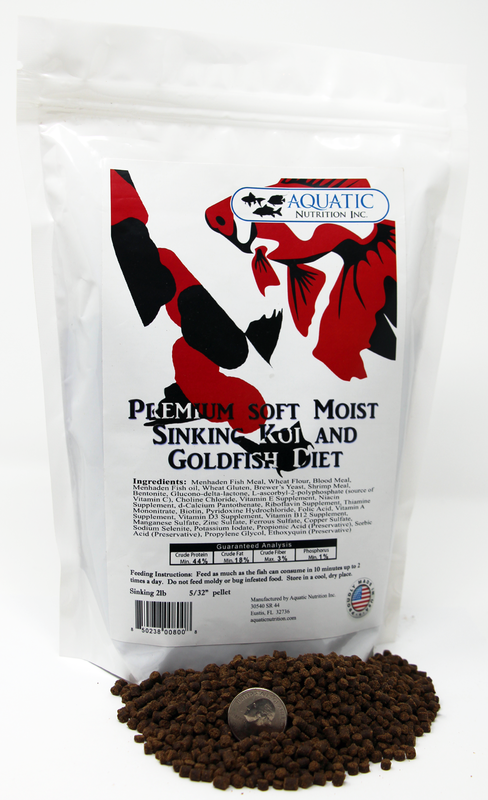 This finely-ground version of our Gold-N Professional Koi and Goldfish Diet will put growth on your baby Koi fast! This kit contains a small bag of fine powder and a larger bag of fine crumble. 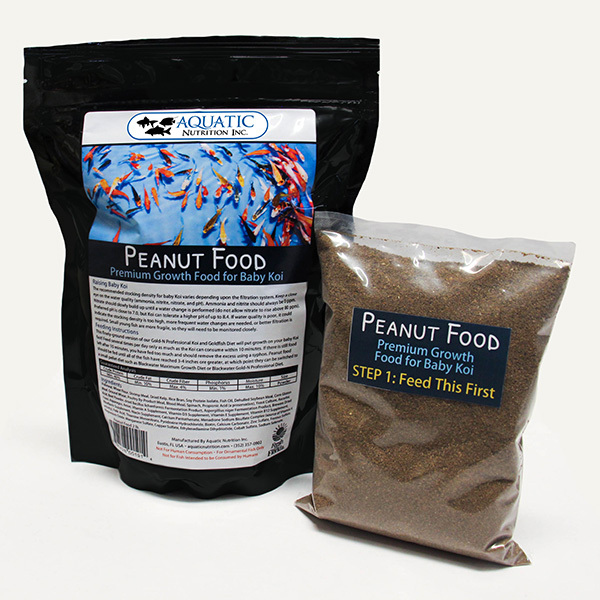 After your Peanuts arrive, feed them only the fine powder for several days or as long as the bag lasts. Once all of the fine powder has been fed, you may begin feeding the fine crumble. This gradual transition from fine powder to fine crumble will prepare the fish for their transition to regular pellet food when they are big enough. 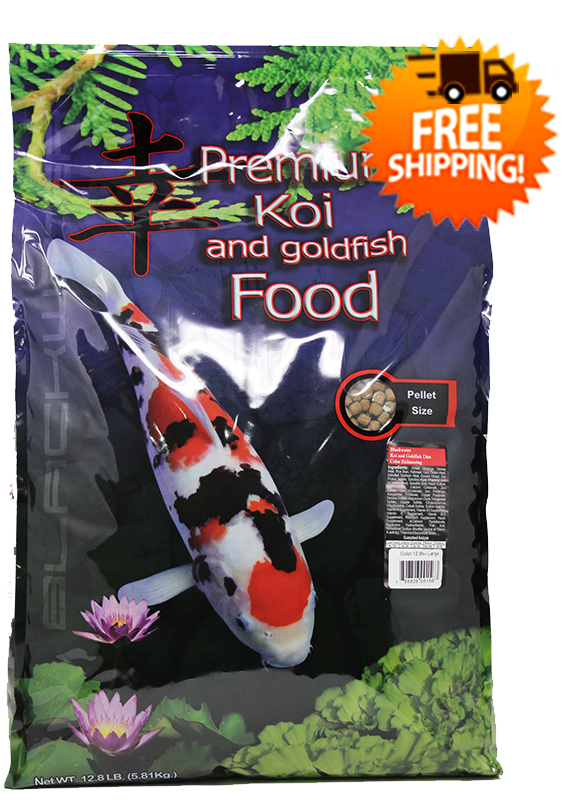 Notify me of updates to Baby Koi Peanut Food 2 lb. Kit Free Shipping!